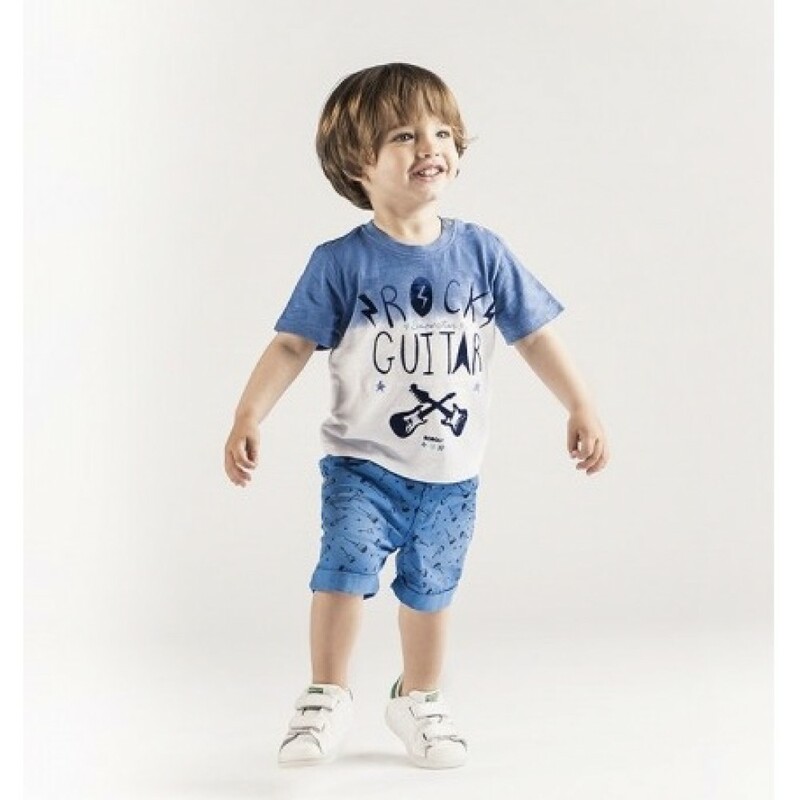 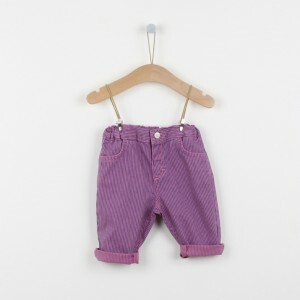 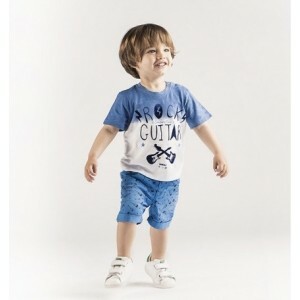 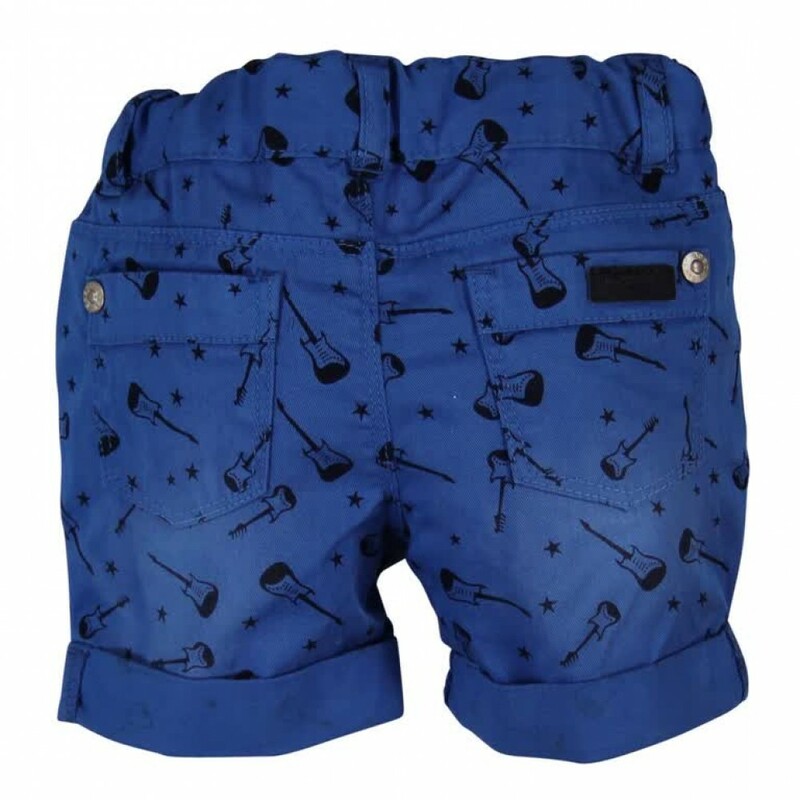 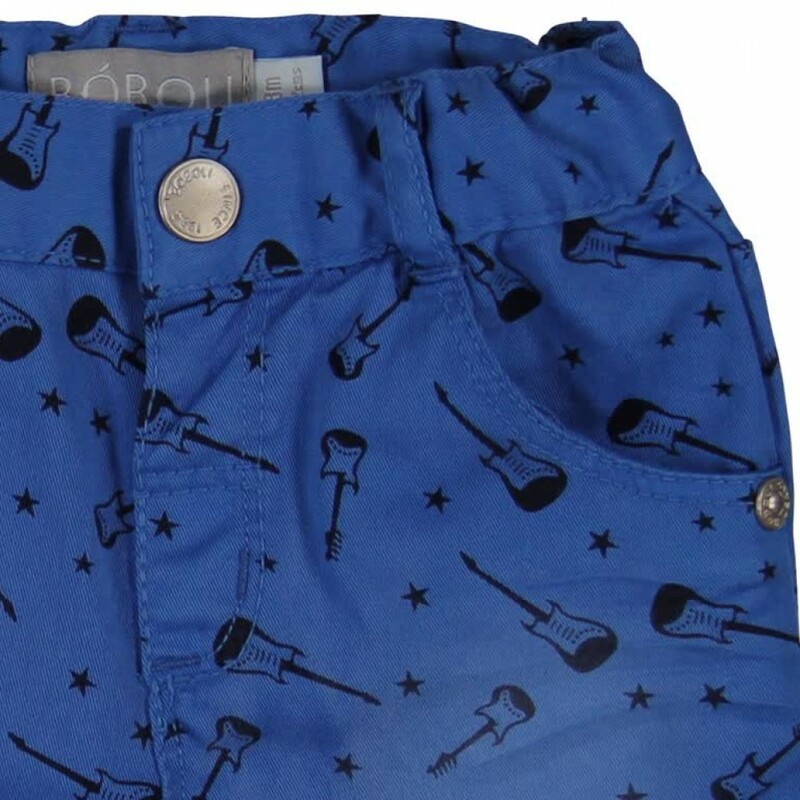 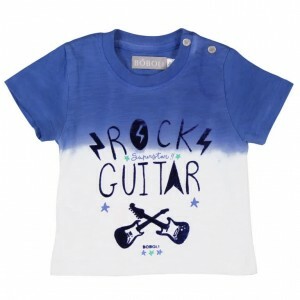 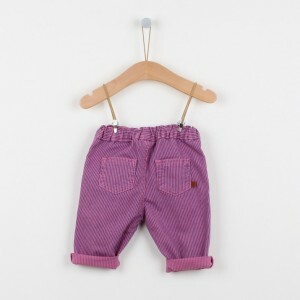 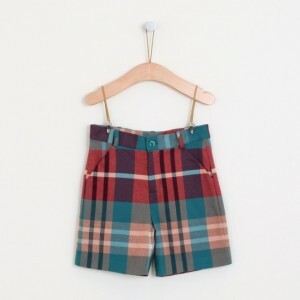 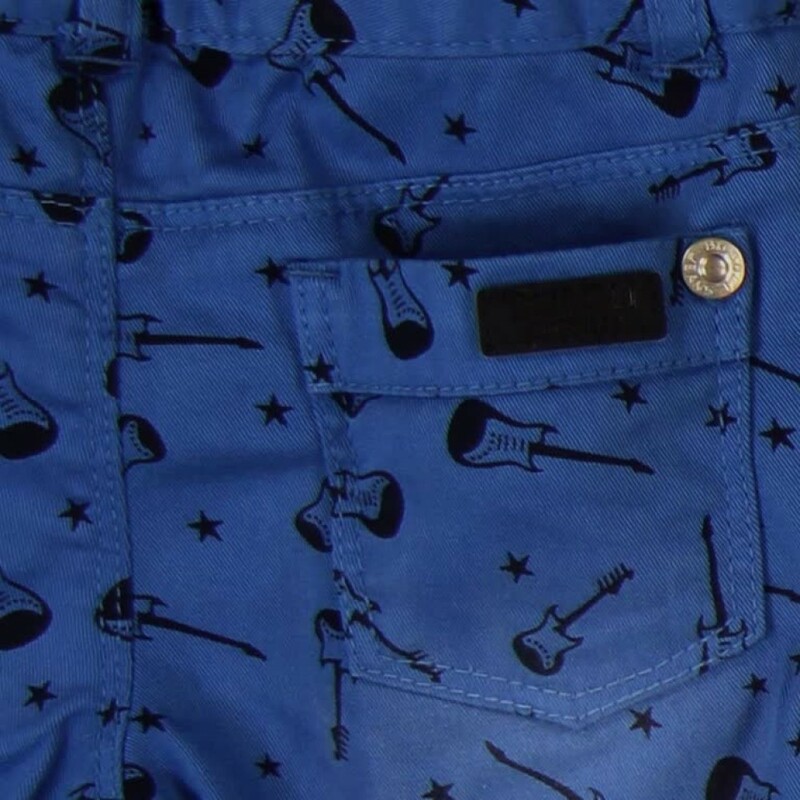 These dark blue shorts covered in guitars are perfect for your little Rockstar. 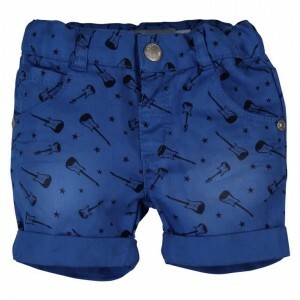 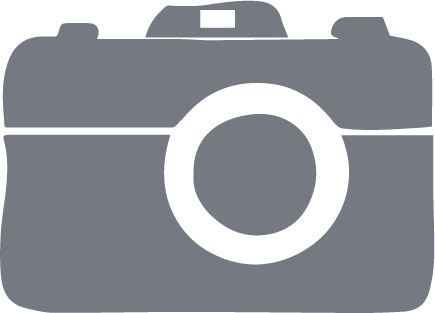 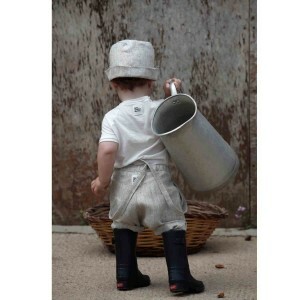 Perfect for everyday use or Summer holidays. 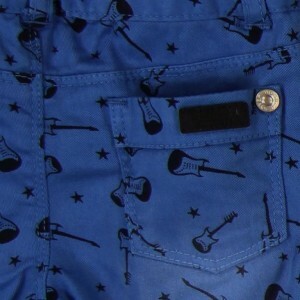 Fastened with a popper and zip.